Come fly into Oklahoma and were staffing up KOKC and KOUN for the big game! OU (University of Oklahoma) vs OSU (Oklahoma State University). Well, accept anything from a C152 to an A380 or even a blimp. Well, be open from 2300 to 0400z providing you with the best service. 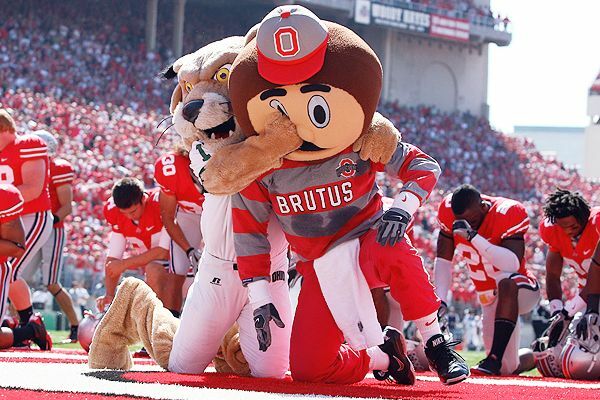 Funny... the OU vs OSU game is usually in Columbus and Ohio University is actually OU not the UofO. Well, accept anything from a C152 to an A380 or even a blimp. I guess I'll leave my ultralights at home this time. He said blimp! I guess I know my plans on November 10th. ... not to mention the 9th and 11th. Sorry about your loss, OSU. Boiler up. Can I bring my hang glider? We should've just called the event "Bedlam" to avoid any confusion for you all from up north.